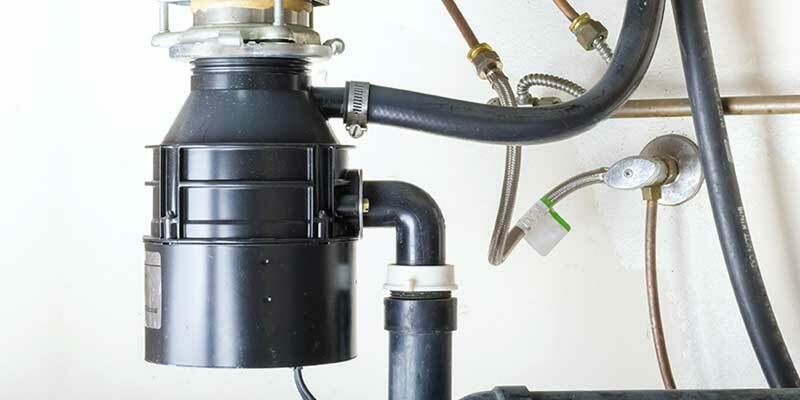 Found in kitchens all around the world, the garbage disposal is an often forgotten about appliance. From cleaning to installation, here are the most frequently asked questions. 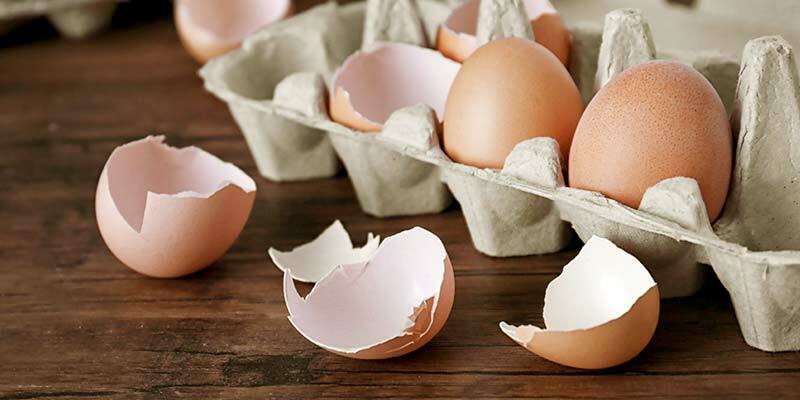 Let’s discuss some of the most common questions about eggshells, why you shouldn’t put them in your garbage disposal, and what you should do with them instead.